The South’s craft spirits market is booming, as antiquated liquor laws are being revised, repealed or simply thrown out the window. This is good news for the region’s home bartenders, who are looking to keep their liquor local. Southern distilleries are creating barrel-aged gins, honeysuckle vodkas and small-batch bourbons to pair with locally-made bitters, shrubs and cocktail syrups. To change things up since our last recommendations, here are a few Southern-made spirits and cocktail ingredients to keep handy behind the bar now that autum calls for seasonal changes. American gin is having a moment, and Southern distilleries barrel-aging this herbaceous spirit are piquing the curiosity of not only gin drinkers but whiskey fans, too. 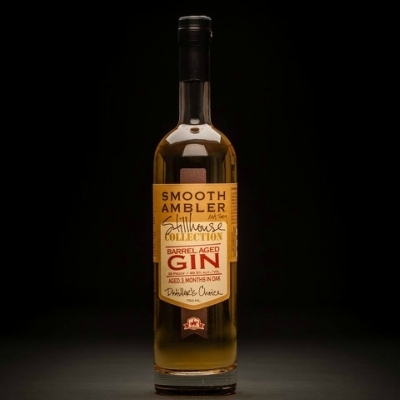 Aged for three months in bourbon barrels, West Virginia’s Smooth Ambler carries the traditional botanical and citrus up-front notes of a gin, with hints of caramel sugar soaked in from the bourbon barrel at the finish. The barrel-aged gin creates a unique spin on the Old Fashioned or a Manhattan. High Wire Distilling Company in Charleston has made it their mission to create terroir-driven Southern spirits using locally-sourced grains and herbs from around South Carolina. Hat Trick Gin is a beautiful example of the new American gin style, with a floral-forward Southern personality that includes hints of citrus fruit and juniper. Try this gin in a classic Martini or a honey-kissed Bee’s Knees. 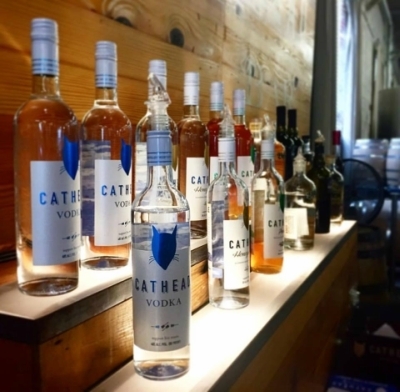 Cathead began building its Southern vodka empire in 2011 and was the first distillery in Mississippi to break into the liquor-making business following the statewide repeal of Prohibition in 1966. Their classic vodka is charcoal-filtered six times to produce a fresh spirit with a crisp sweetness. Cathead’s honeysuckle vodka is infused by hand and steeps for four weeks before bottling. The result is a soft, floral-forward spirit sweetened with a touch of cane sugar. Keep it simple with this one and make a refreshing vodka tonic. Atlanta’s American Spirit Works (ASW) Distillery has created everything from a wheated bourbon to a single malt whiskey, to barrel-aged collaborations with local brewers. Adding to their ever-expanding spirits list is Armour & Oak apple brandy, which is made with Georgia-grown heirloom apples. Weighing in at 100 proof, this “old-school” Southern brandy is double-pot-distilled and carries notes of cinnamon and vanilla, with hints of apples throughout to the finish. You'll appreciate the craftsmanship behind this apple brandy by simply sipping it over ice. This high-rye bourbon from Nelson’s Green Brier Distillery in Nashville brings the best of both worlds together in a bottle for whiskey lovers. With spicy rye notes that provide the subtle sweetness of a bourbon, Belle Meade Sour Mash is a touch floral, with hints of vanilla, orange and caramel. A kick of spice from the rye content comes through at the finish. This bourbon makes an excellent Boulevardier, yet is complex enough to sip neat. 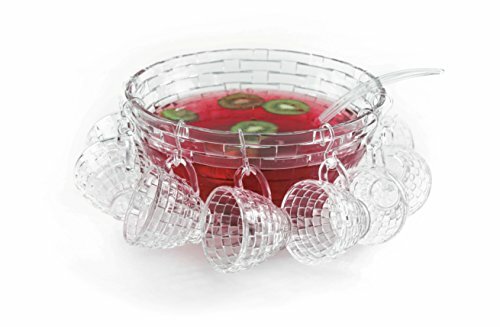 A cocktail cannot live by spirit alone. Atlanta-based 18.21 Bitters carries handcrafted bitters, shrubs, tinctures and infused simple syrups for the home bartender who loves to get creative with cocktails. 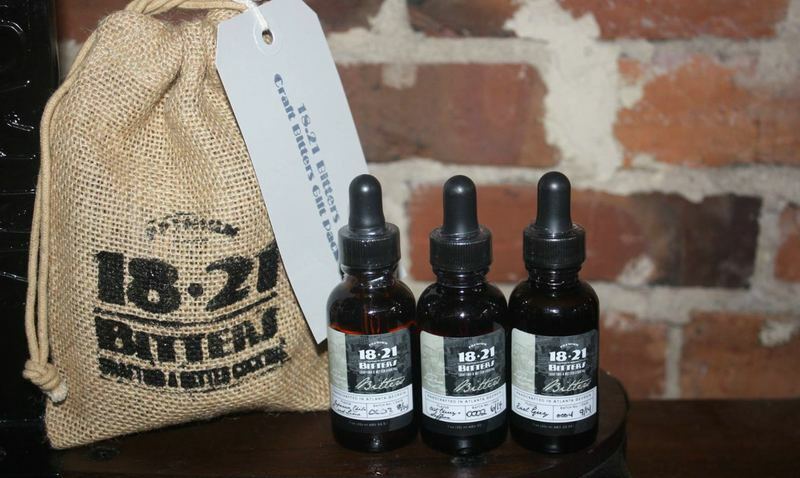 Their bitters range from tart cherry and saffron to the earthy, cigar-inspired Havana and Hide. Simple syrups like lemon basil or shrubs like apple cardamon add complexity to a cocktail. Top that next Moscow Mule on your home menu with 18.21’s spicy ginger beer. Syrups are essential to most classic and modern day cocktails. 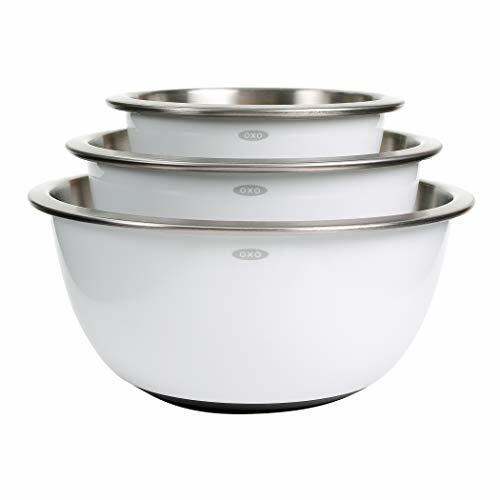 Austin-based Liber and Co. has built their business around this one cocktail component. Liber sources all of their raw ingredients locally from Texas farmers, as well as from small farmers and growers around the country. Flavored syrups include grapefruit, passionfruit and fiery ginger. Order a bottle of Liber’s almond-based orgeat syrup to create tiki classics like the Mai Tai or the Fogcutter, which is made from a potent mixture of gin, rum and brandy. 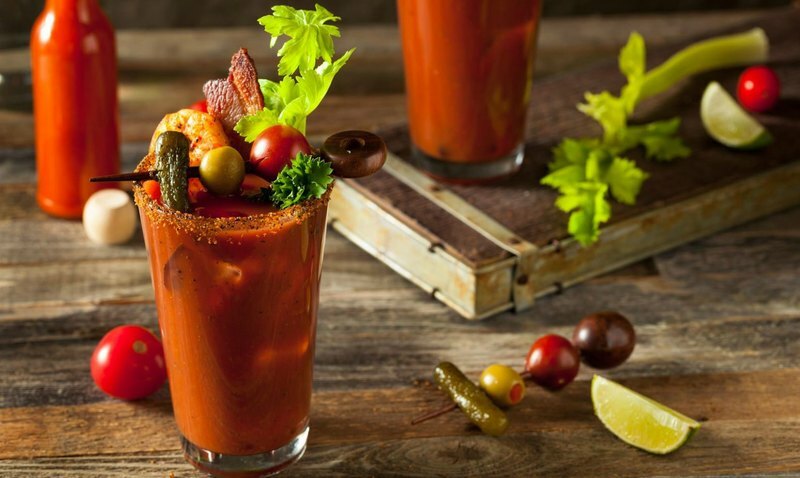 Southerners love their Bloody Marys on the weekends. Charleston Mix first hit the market with their classic Bold & Spicy mix, which doesn’t contain the traditional horseradish found in most mixes, but still brings the heat with a combination of habanero, Worcestershire and apple cider vinegar. Their Fresh & Veggie vegetarian mix subs out the company's standard beef base for that of carrot juice, while retaining the spicy tang of their original mix. 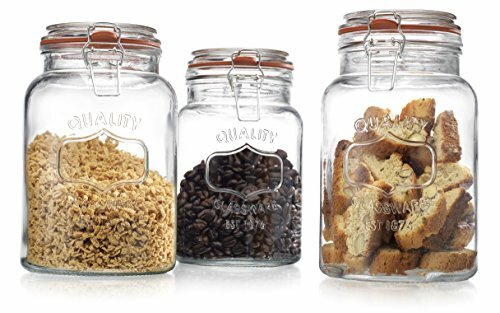 All of Charleston’s mixers are free of high-fructose corn syrup, MSG and gluten. These cocktail syrups were specifically created by The Pinewood in Decatur, Georgia, for the home bartender. Simply add 1/2 ounce of syrup to 2 ounces of whiskey (or dark rum), then stir and sip for an instant Old Fashioned. Proof syrups are also available in pecan, maple-bacon and traditional, and they're all based on The Pinewood’s oleo-saccharum recipe, which contains cane sugar mixed with a secret formula of bitters. Beth McKibben is an Atlanta-based cocktail and spirits writer and historian as well as the editor of Eater Atlanta. She is a regular contributor to Liquor.com and has written for such publications as Atlanta Magazine, Paste Magazine and Tales of the Cocktail. Beth was the former bar scene columnist for the Atlanta Journal-Constitution. She enjoys heavy research, sipping whiskey and martinis, collecting antique glassware and throwing cocktail parties.